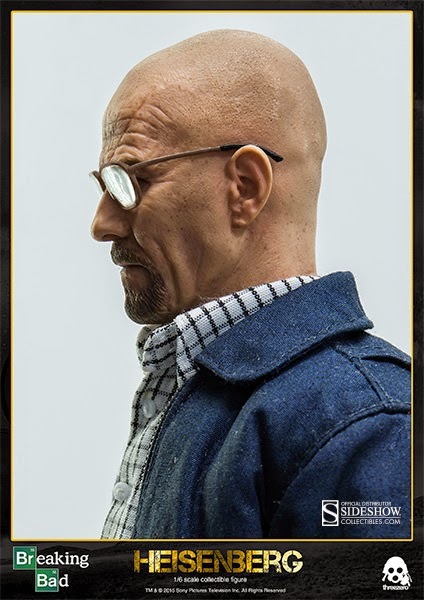 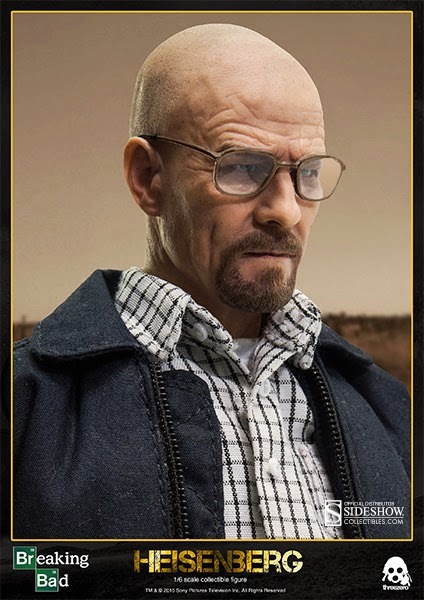 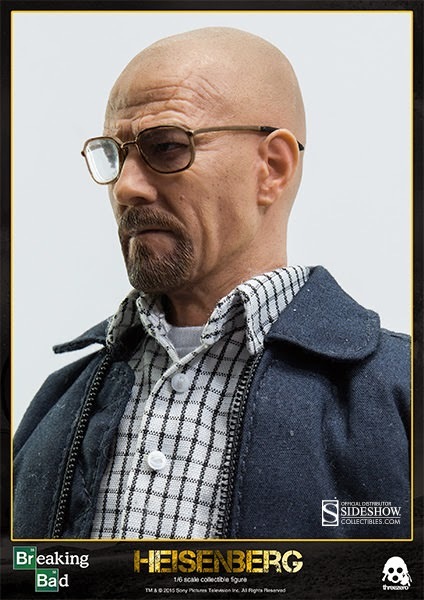 Sideshow Collectibles is excited to present the first collectible figure from Threezero's Breaking Bad series based on the smash hit television show. 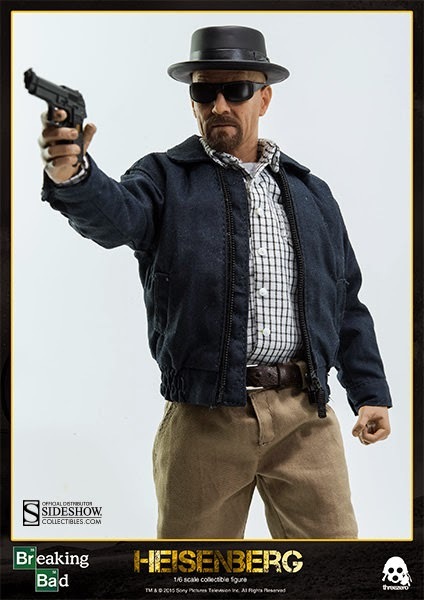 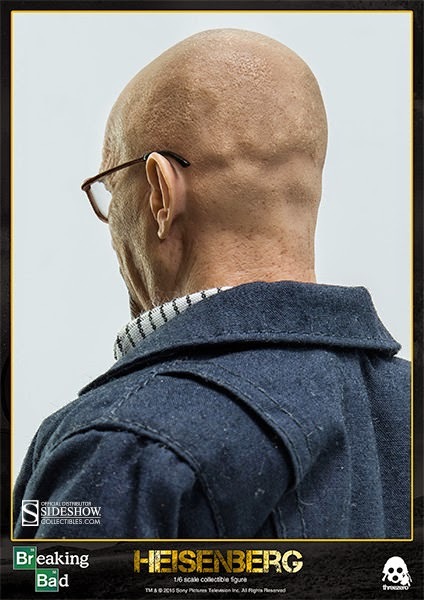 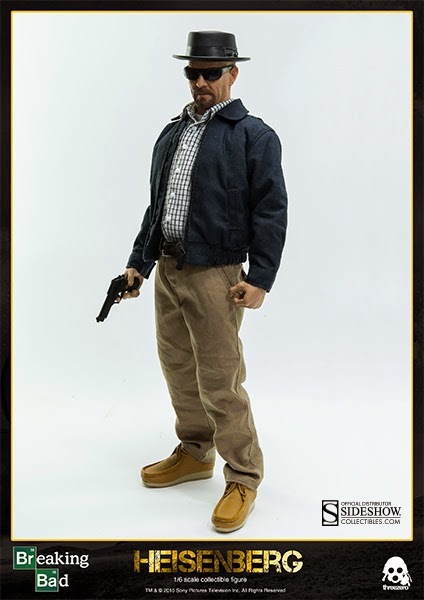 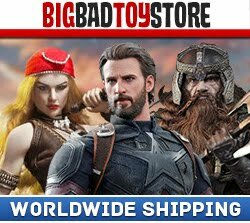 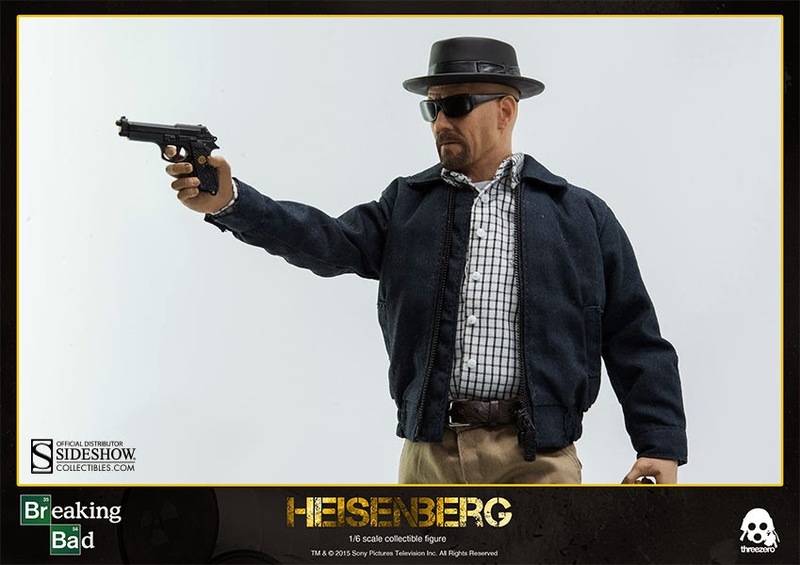 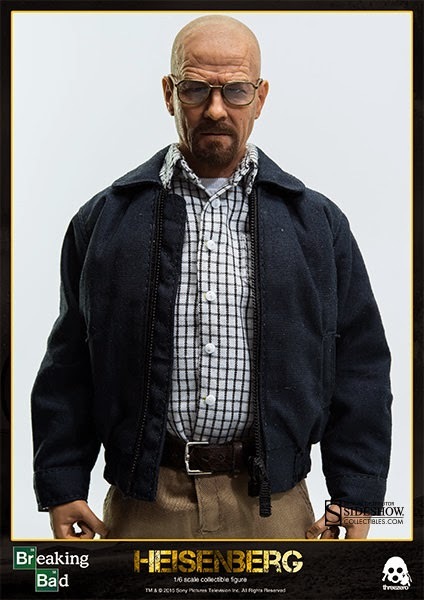 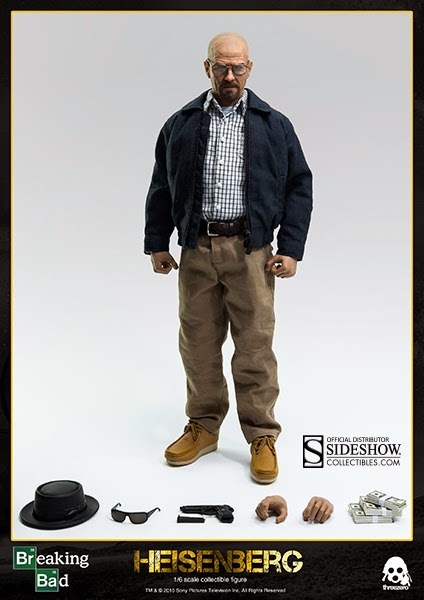 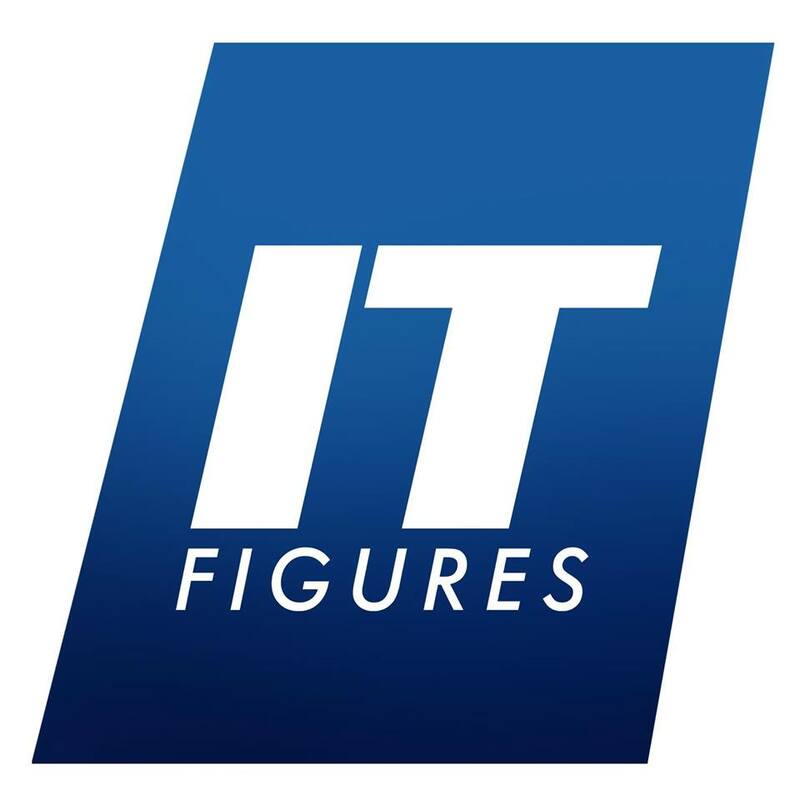 The Heisenberg articulated figure stands approximately 12" tall and features tailored clothing, various accessories and a realistic likeness to the on-screen character. 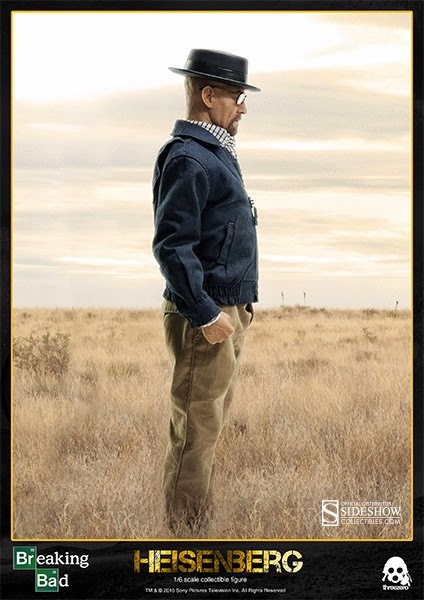 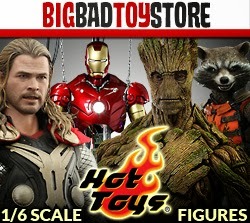 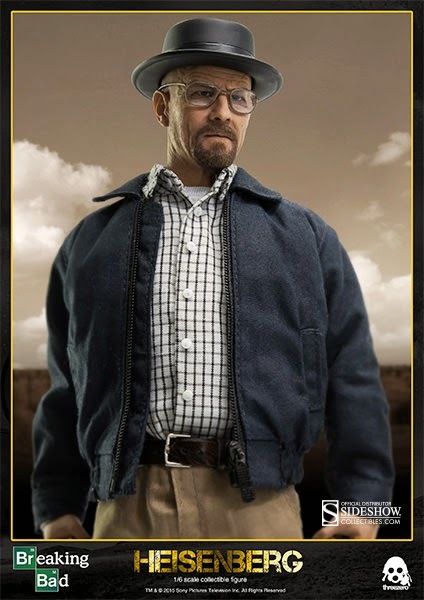 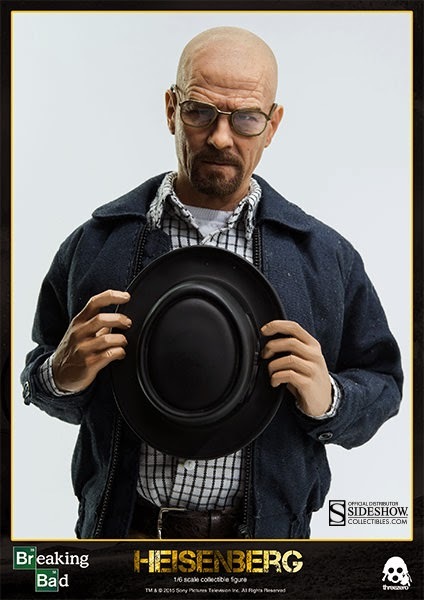 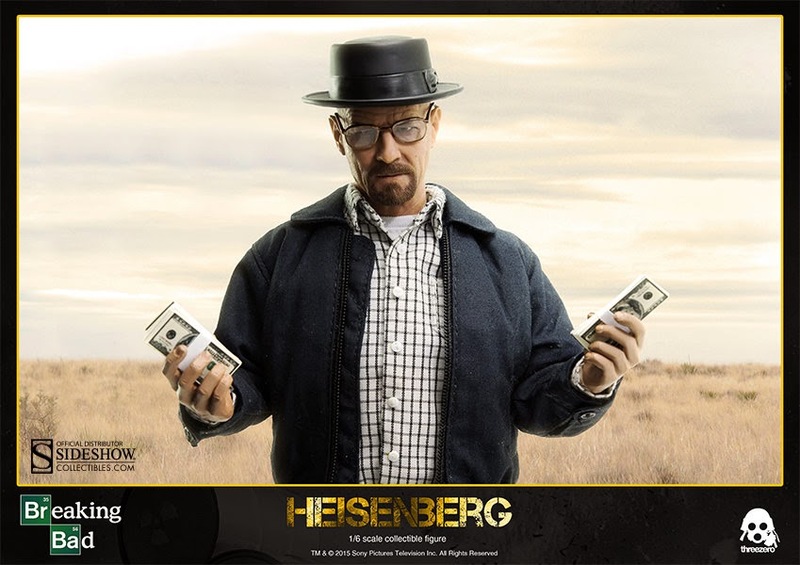 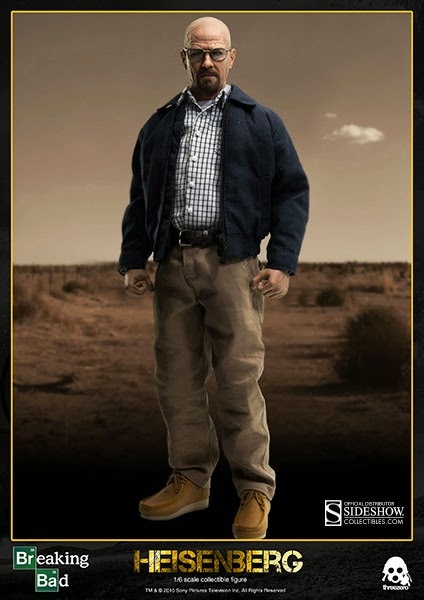 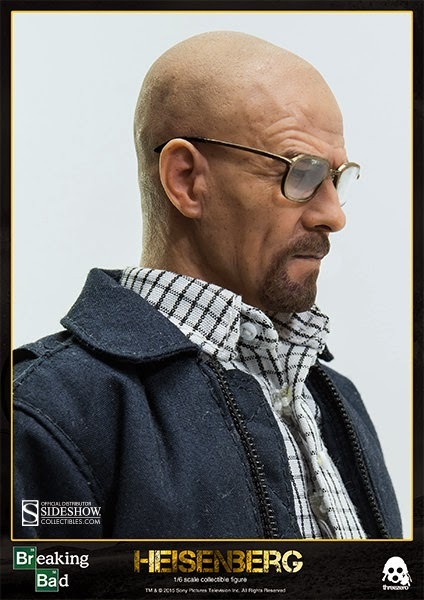 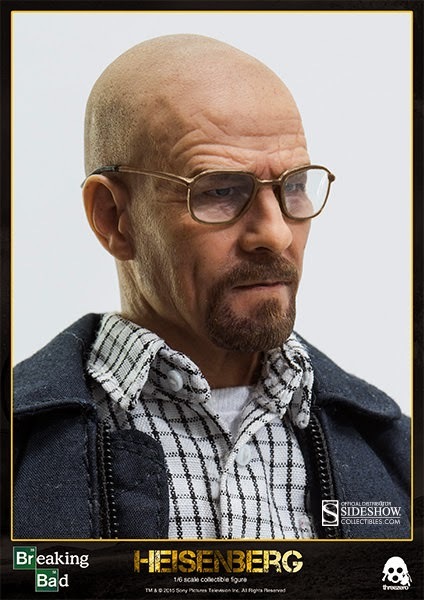 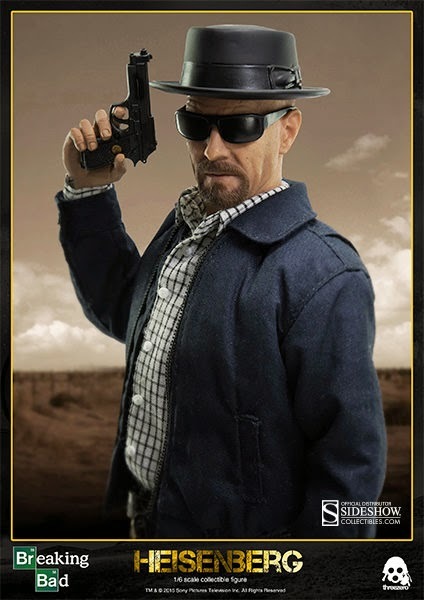 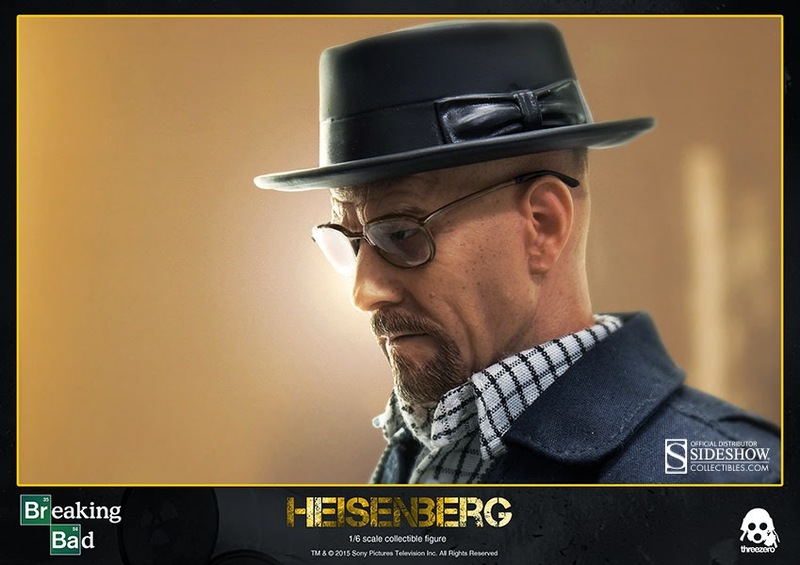 Breaking Bad fans, don't miss your chance to own the Heisenberg Sixth Scale Collectible Figure!